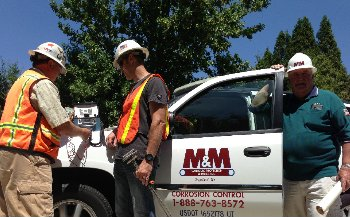 Cathodic Protection Colorado's employees are Registered as Professional Engineers and NACE (National Association of Corrosion Engineers) International Corrosion Specialists, Technicians, and Testers as well as Steel Tank Institute (STI) Certified Inspectors. 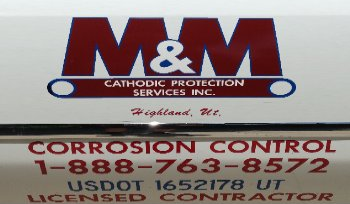 Cathodic Protection Colorado engineers have experience providing corrosion protection on virtually every type of metallic structure found in a diverse range of environments. 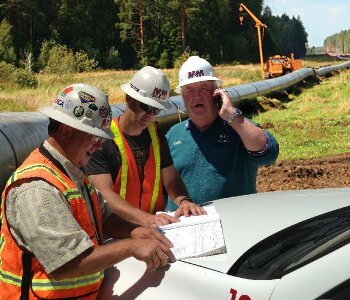 Some of our people are experts in pipeline work; others specialize in UST's, water and wastewater equipment, industrial plants, concrete structures, and marine facilities. 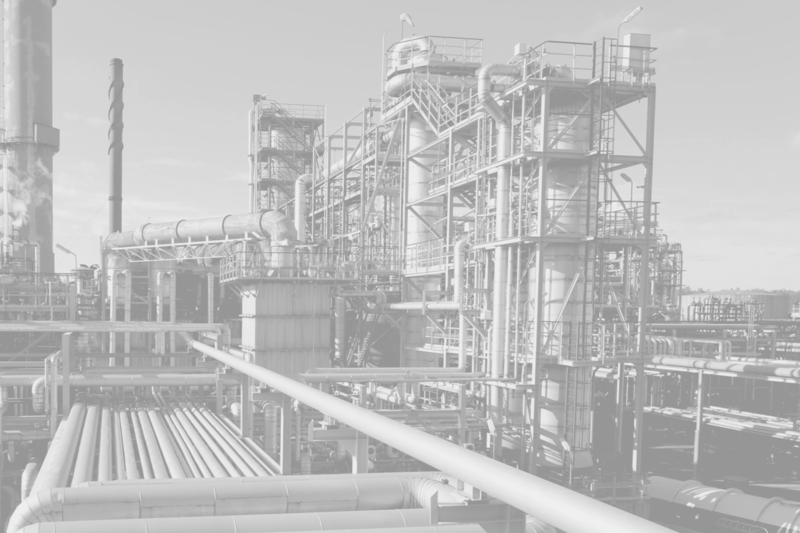 Our collective expertise enables Cathodic Protection Colorado to offer its clients the finest corrosion control engineering services available. 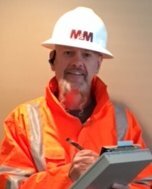 More than 16 years experience in cathodic protection & corrosion control engineering, installation, specification, maintenance, and service. 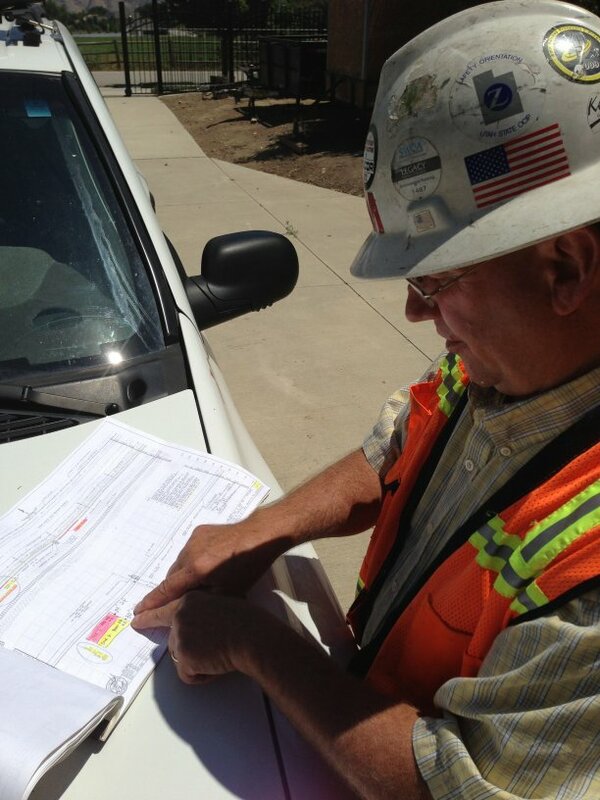 Skilled gas leak surveyor. 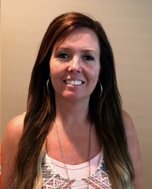 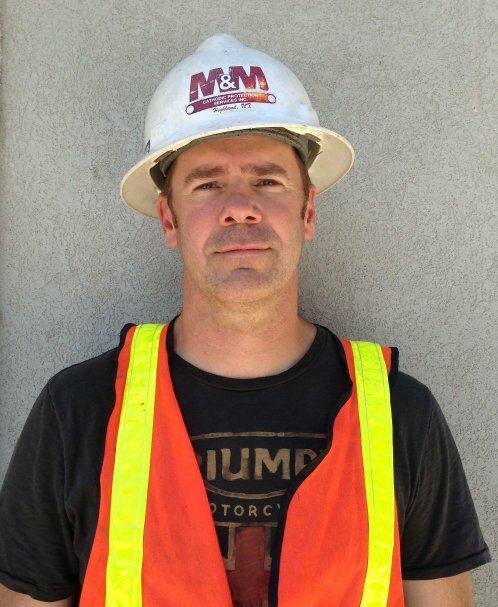 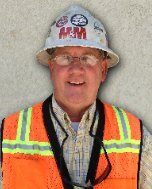 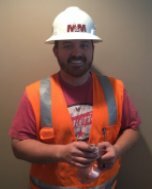 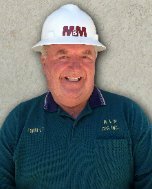 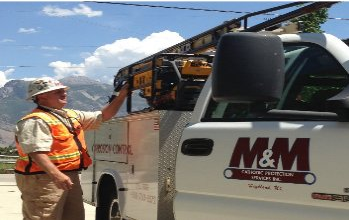 NACE Certified CP2, Utah DERR Certified UST Installer & CP Tester with more than 10 years experience in cathodic protection/corrosion control, system design, installation, specification, maintenance, and service.